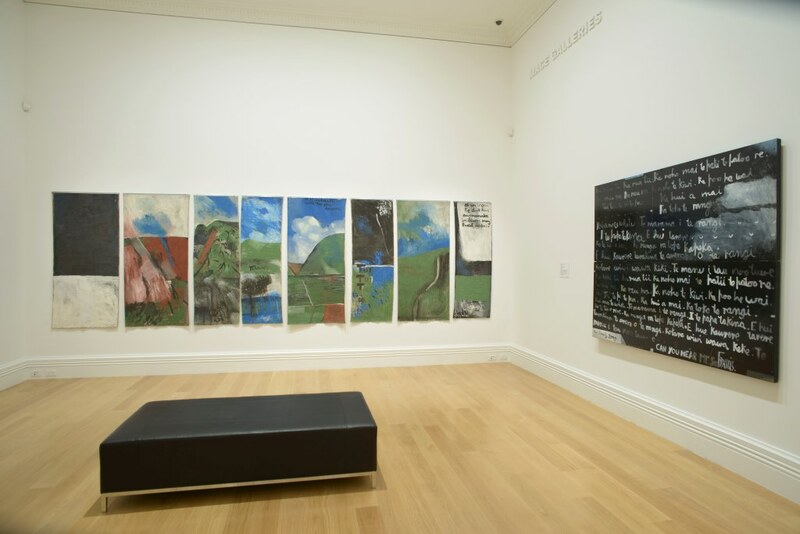 Colin McCahon's Northland panels (1958) from the collection of Te Papa, will be shown at the Gallery for the first time in 25 years and is an exhibition highlight. 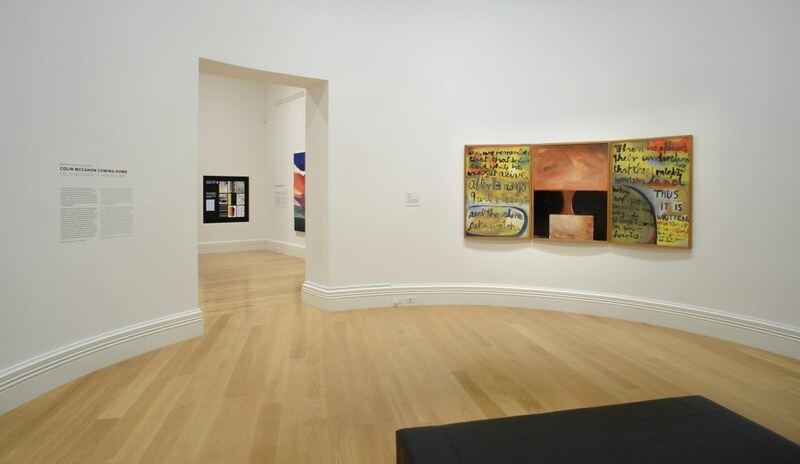 McCahon was at the forefront of experimental use of paint in New Zealand during that time - adding material such as sawdust and sand to his paint mix. Touch and feel the paint mockups and see historic art materials, alongside artwork made by artists who embraced the new media. Curated by Catherine Hammond, Sarah Hillary and Caroline McBride.